10 Women's Leggings Under $20! You are here: Home / Great Deals / 10 Women’s Leggings Under $20! 10 Women’s Leggings Under $20! Leggings are such fun and comfortable pants to wear in the winter. Pair with a tunic and some cute boots, and you have a super chic outfit! Need some new leggings? 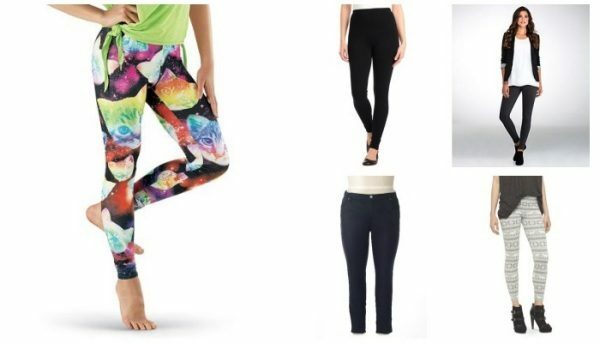 Check out our list of 10 Women’s Leggings Under $20! TruActivewear – TruActivewear Seamless Leggings BY11851 Gray – Plus Size – On Sale!